Merry a few days after Christmas! We’re still in the throes of a whirlwind holiday extravaganza but I wanted to pop in and share a time-honored Waldron family tradition, the Christmas Morning Special. 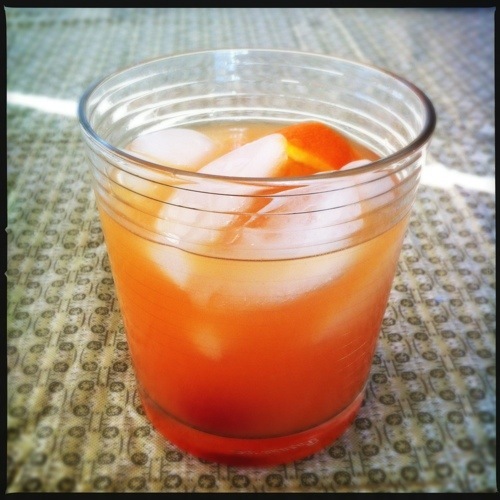 Each year my Poppie makes this concoction, something he describes as a Southern Comfort Old Fashioned. 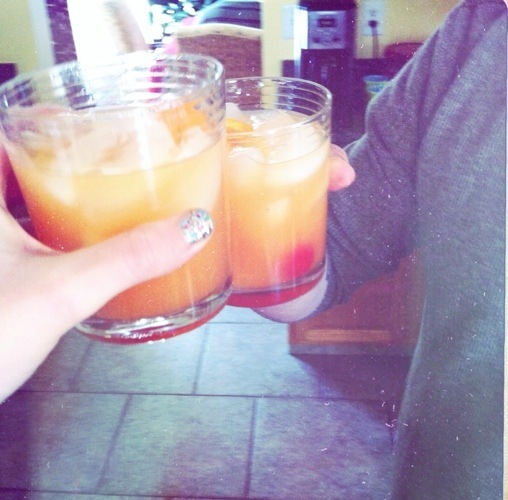 It’s SoCo, orange juice, cherries, and oranges. Sweet, smooth, delicious, and festive. Perfect for a holiday morning! 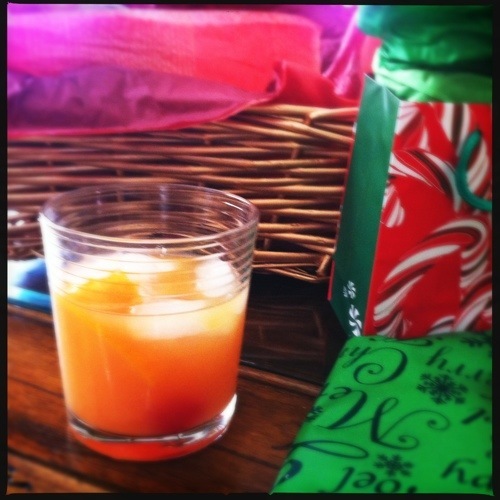 Muddle together orange, cherry, ice, and SoCo. Pour in orange juice, as little or as much as you like. Enjoy!